A World of Ice and Fire 2.0. The changelog can be found over at my forums. Please see the description for info. This is a full install so you can go ahead and delete your old AWoIaF module folder. This will require a new game starting. Right now my modded troops all drop weapons when I say charge and cavalry spawns without horses. Time is right I suppose..
can we cut theon's **** in this mod?? Ahhh.. ****... I like it! No you fool. I'll cut your **** and Ramsay's **** off than feed it to my dogs. For the Starks and for my House, Stormhorse! Winter is Coming & Freedom from Hope!!! Plus Fire & Blood of House Targaryen! Death to the Freys! Death to the Lannisters except Tyrion and Jaime. Also Theon Greyjoy stood up for himself in the newest episode of the GoT HBO show. Ramsay is dead in the show! THE MOOOOOOOOOOOD IS RELEASEEEEEEED NED! in the hell all, I download! When the impatient fans bleed and the butthurt gathers, Produno shall be born again amidst smoke and salt to release the mod out of stone. That part about the salt, so true. so much salt i can taste it. Is that how you talk to your king? The Mod in the North! The Mod in the North! 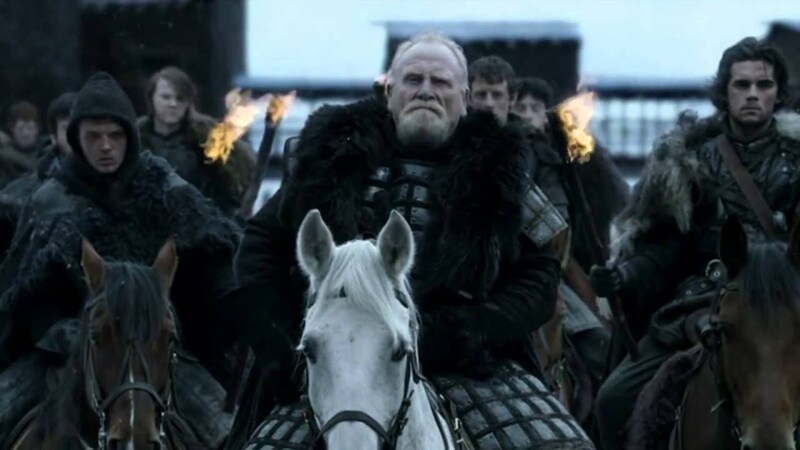 HAIL THE MOD IN THE NORTH! 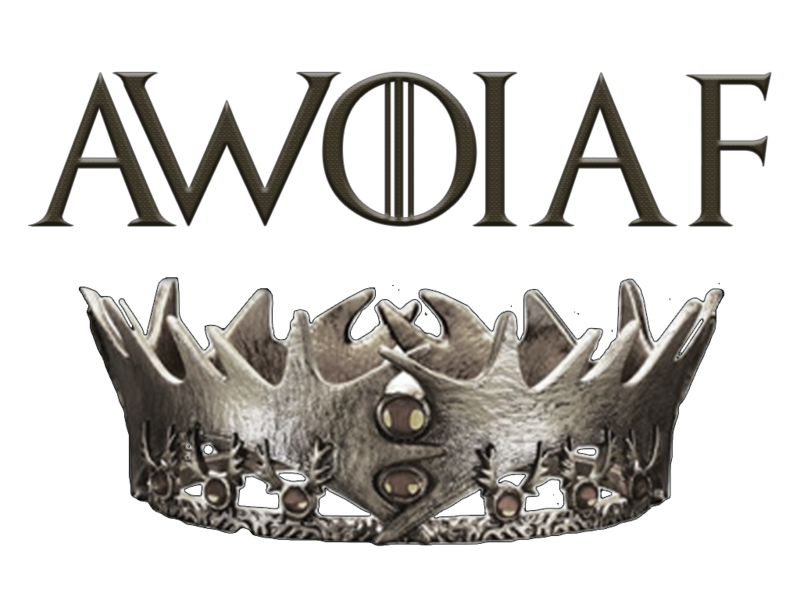 HAIL MOD SNOW, THE SUPREME WOLF OF ALL! OMG This is amazing! Btw the file is "A_World_of_Ice_and_Fire.1.rar" I think you meant that one to be a 2.rar". RIP gremmer, don't wanna look loike Gramner Nazi, just letting you now. You're right. Produno must have forgotten to put 2.0 before .rar. (Should have been A World of Ice & Fire 2.0.rar(AWOIAF2.0.rar) I noticed that too. You're not a grammar nazi and neither am I. Don't worry about it man. Was hoping for the find item menu, but the mod's still fun. you can't. It was taken out. I've done that, but to no avail. Any tips? Am I doing something wrong? You haven't checked my post, have you? can have a option to just visualise all items in the mod like perisno? that will make more interesting to hunt rare items and see their status. Some help for the new quests and how to get de beautyfull and awsome armors?? Dude, I can't play the mod. Anyone having the same prob? A World of Ice and Fire 2.0 has not been tagged yet.